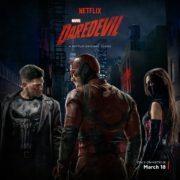 KSiteTV introduces Binge This Show, a new feature where we’ll be giving binge recommendations. First up: Fuller House and Channel Zero. KSiteTV’s Craig Byrne reviews the Fuller House: The Complete First Season DVD set. Craig Byrne reveals his top 10 TV shows of 2016. 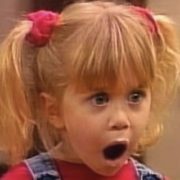 Fuller House Season 3 is coming in 2017 from Netflix. KSiteTV has a recommendation for casting a new Michelle Tanner for Fuller House. 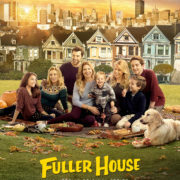 Is Fuller House Any Good? You Got It, Dude.